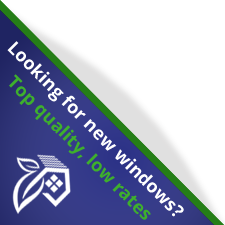 For full window replacement we have a 10-year installation & labour warranty. Fog-Out Window Solutions Inc. will ensure that the workmanship and products used to install your windows and doors will be free from defects for a period of 10 years from the installation date. In addition, we are backed by some of the best manufacturer warranties on our products. If there are any problems with your windows or doors, we’re only a phone call away, and we’ll coordinate service calls so you don’t have to.